While setting aside the order of the Madhya Pradesh High Court which had granted bail to two accused who had absconded from the very date when they had allegedly poisoned a man to death, a Supreme Court bench of Chief Justice P Sathasivam and Justice Ranjan Gogoi held that an accused who has been declared as an absconder/proclaimed offender in terms of Section 82 of the Criminal Procedure Code and not cooperated with the investigation should not be given an anticipatory bail. 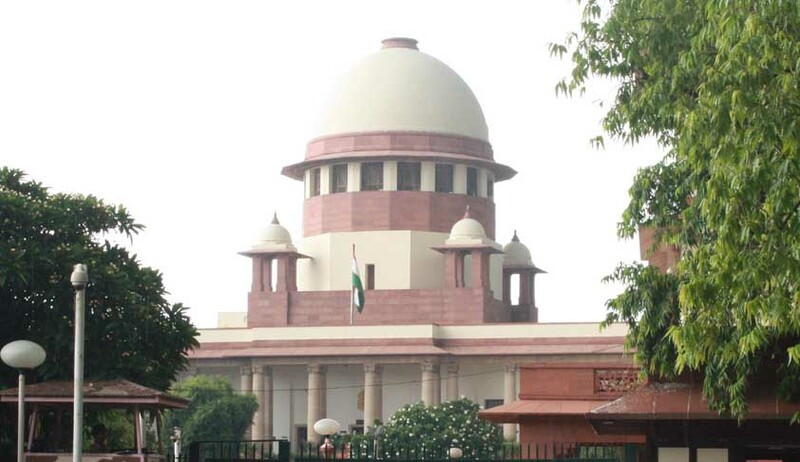 The apex court further added that court’s power to grant anticipatory bail be exercised only in exceptional cases where it appears that the person may be falsely implicated. The bench said that it is clear from the provision that the power exercisable under Section 438 of the Code is somewhat extraordinary in character and it is to be exercised only in exceptional cases where it appears that the person may be implicated falsely or where there are reasonable grounds for holding that a person accused of an offence is not likely to otherwise misuse his liberty. The bench said the settled position of law according to which, where the accused has been declared as an absconder and has not cooperated with the investigation, he should not be granted anticipatory bail, has not been fully understood by the high court and considering the same, the apex court directed both the respondents/accused to surrender before the court concerned within a period of two weeks. If respondents/accused fails to do so, the trial court is directed to take them into custody and send them to jail. "Recently, in Lavesh vs. State (NCT of Delhi), (2012) 8 SCC 730, this Court, considered the scope of granting relief under Section 438 vis-à-vis to a person who was declared as an absconder or proclaimed offender in terms of Section 82 of the Code. In para 12, this Court held as under: "12. From these materials and information, it is clear that the present appellant was not available for interrogation and investigation and was declared as "absconder". Normally, when the accused is "absconding" and declared as a "proclaimed offender", there is no question of granting anticipatory bail. We reiterate that when a person against whom a warrant had been issued and is absconding or concealing himself in order to avoid execution of warrant and declared as a proclaimed offender in terms of Section 82 of the Code he is not entitled to the relief of anticipatory bail. "It is clear from the above decision that if anyone is declared as an absconder/proclaimed offender in terms of Section 82 of the Code, he is not entitled to the relief of anticipatory bail"